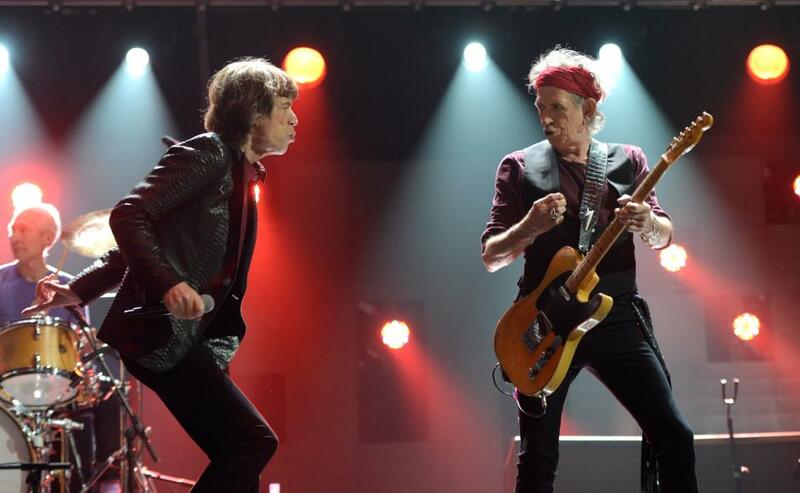 The Rolling Stones are set to return to London’s Hyde Park for two shows this month as part of their 50 & Counting tour. The July 6th and 13th dates mark the band’s first appearance at the UK venue since their free concert on July 5, 1969. The 1969 event was the Stones' first public concert in over two years, and was planned as an introduction of new guitarist, Mick Taylor, though circumstances inevitably changed following the death of former member Brian Jones two days earlier. An estimated quarter of a million people attended a show that turned into a tribute to Jones, with Mick Jagger delivering a short eulogy on stage before the Stones' set began. Jagger read two stanzas of Percy Bysshe Shelley's poem on John Keats' death, "Adonaïs," from a calf-bound book. After this recital, several hundred cabbage white butterflies were released.